What does the equivalent lumens of bike light means? Maybe some people don’t know it, here I would like to share it for you.We’ll be the first to admit, this is somewhat of a marketing ploy. Why? Because a lot of people are absolutely fixated on the reported lumen number of a bike light. Our bike light use about 20% less than the “equivalent lumens”, so what are we trying to say? 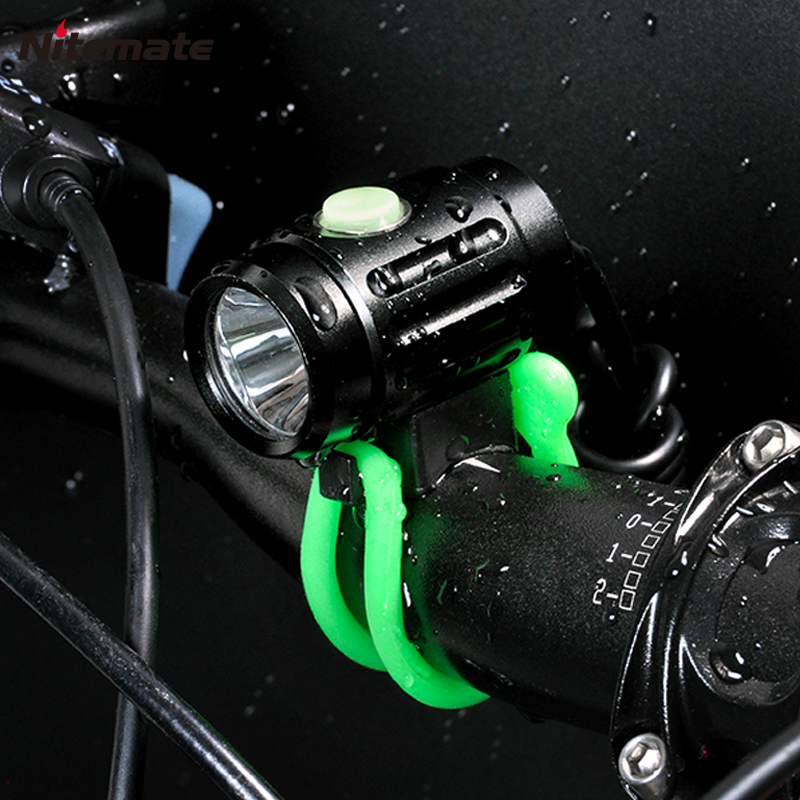 We are trying to say that our bike light performs like a higher powered bike light, but while using less lumens. How is this possible? Through the use of engineered beam patterns that accurately put each lumen exactly on target to get the most out of it. That means that we can have a wider beam with the same intensity because we are using the bike light more efficiently. Through proper engineering design we can determine the peak hotspot intensity needed to feel comfortable at night, and then take that excess energy that normally would be focused with a high lumen spot bike light and spread it out to balance the brightness so that you are left with a bike light that allows you to feel more comfortable riding, as well as redirecting light that normally would be wasted through excess energy on the ground, or just going straight up into the tree-tops which is not where your eye is looking. There is a lot of research, math, reverse engineering, measuring, and some judgement to develop these beam patterns. “Got mine last week and had a chance to test it on the trail. Beam pattern is absolutely phenomenal along with the color temp. 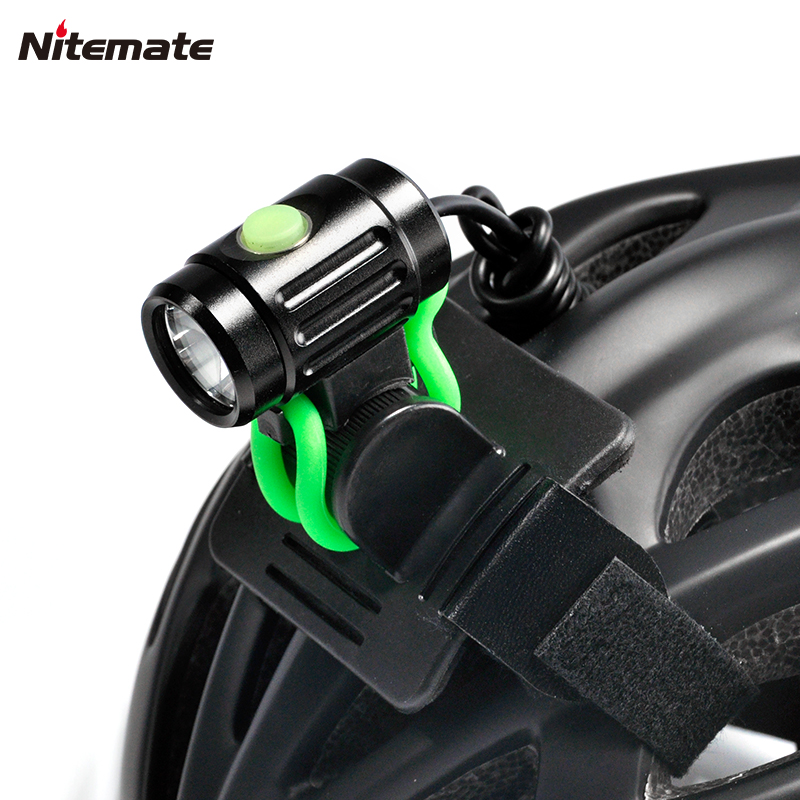 I don’t even need to worry about running a helmet lamp anymore and this is definitely the best bike light I’ve used yet over 20 years of night riding.”After reading this article, do you understand what does equivalent lumens means? If you still don’t understand, please feel free to contact me.